This Saturday the 25th of January marked a special day for the Scots in my life, Phnom Penh, and across the globe: Burns Day. 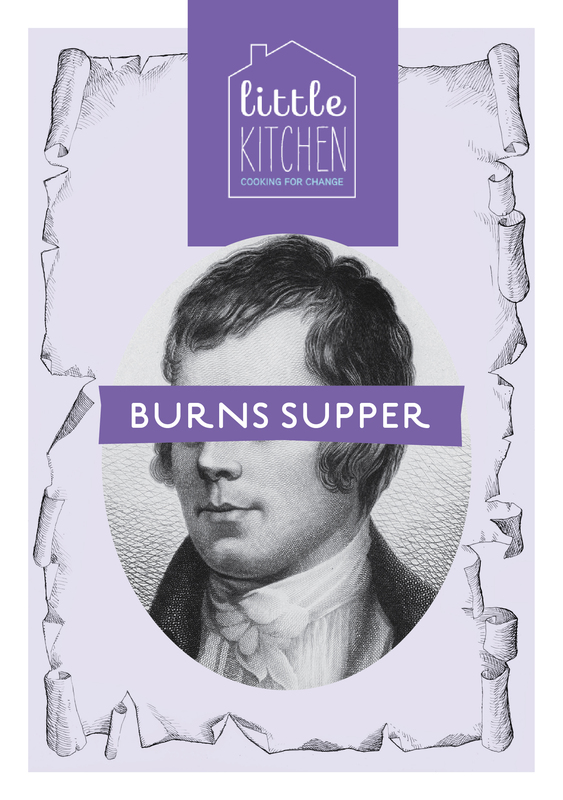 To celebrate this honored date, Little Kitchen– Cooking for Change partnered up with a few good lads to host a memorable evening in honor of Robert Burns for the first time in the Charming City. Little Kitchen provides a monthly culinary event that brings people together who share a love for food, interaction, and education while supporting social and humanitarian activities in the local Cambodian community. Held at Meta House, each event is devoted to a particular country or region’s cuisine along with presentations and on some occasions, performances.